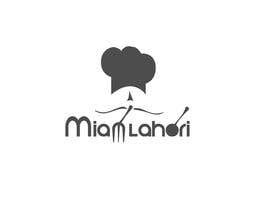 The chef is from Lahore, Pakistan hence the name. 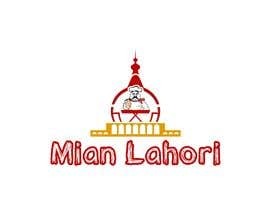 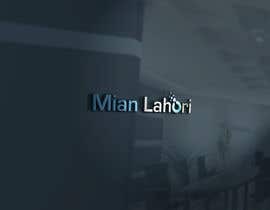 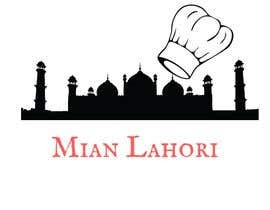 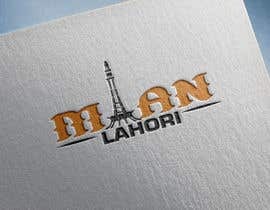 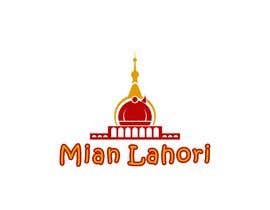 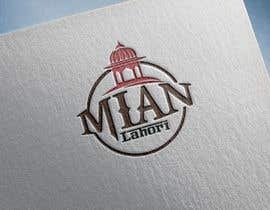 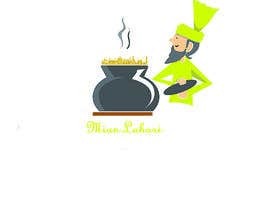 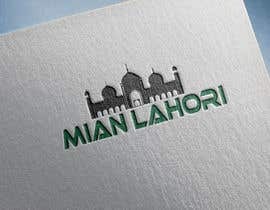 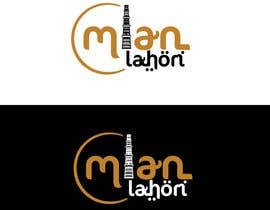 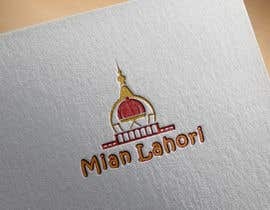 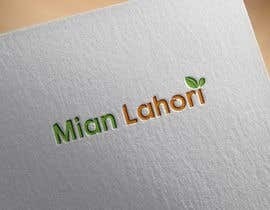 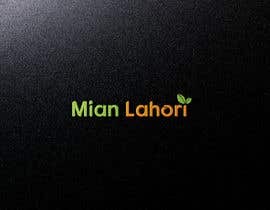 So add element of Lahore in the Logo. 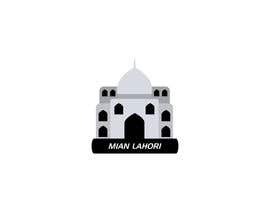 Maybe a mughal monument. 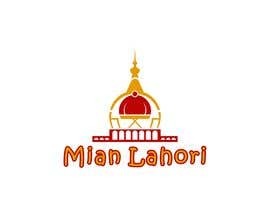 NOT taj mahal. 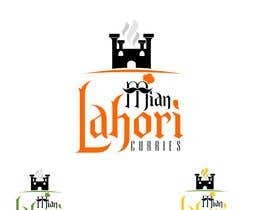 This is Pakistani food.